Although Canadian sales of the top-selling pickup truck line, Ford’s F-Series, jumped 5% to 9303 units – 39% of the pickup market overall – Canadian pickup truck volume slid 2% in January 2017. Sales of full-size pickups slid 2% because of declines reported by the second and third-ranked trucks as well as the lower-volume Toyota Tundra, which plunged 24% compared with January 2016. 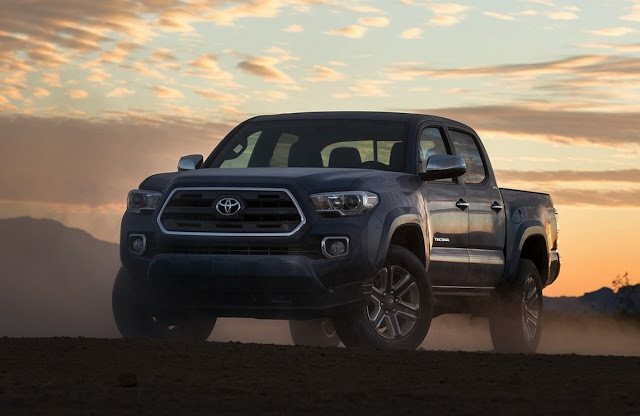 Midsize pickups, led by the Toyota Tacoma, grew nearly 6%. Pickup truck sales soared to new heights in the 2016 calendar year, largely on the strength of the segment-leading F-Series, Canada’s most popular line of vehicles. The F-Series has been Canada’s best-selling vehicle in eight consecutive years, and sales soared to a new record high of 145,409 units in 2016. If January is anything to go by – and it isn’t – then 2017 will be even better. You can click any model name in the table below to find historical monthly and yearly Canadian sales data. You can also select a make and model at GCBC’s Sales Stats page. This table is now sortable, so you can rank pickup trucks any which way you like. Mobile users can now thumb across the table for full-width access. January best seller lists for cars and SUVs will be published soon.